The link to start a conversation is: https://ricochet.com/start-a-conversation/. There’s also a link in the sidebar to the right of every page and post. On the Start a Conversation page you can enter a title (or headline), add photos, and assign tags to your post. You can also indicate whether it’s ok for the editors to promote your post to the main feed or not. The functions of each button should be fairly self-explanatory (bold, italics, etc). I find it’s easiest to write an entire post and then go back through it to add formatting afterwards. This is useful in particular when adding lists and block quotes. Click here for more on block quotes. This setting lets the editors know if you don’t want your post promoted to the main feed. The default setting is yes, so make sure you select no if it’s a post about how much you don’t like your aunt Beatriz’s baked ziti. For instance: Aunt Beatriz, ziti, bad cooking. If you just type in Aunt Beatriz ziti bad cooking the site will interpret each word as a single tag. Finally, you can publish your post immediately, or save it as a draft. You can also preview your post, but only if you’ve saved it as a draft at least once (and by the way, clicking save at multiple times while you’re composing your post is always a good idea). Note: Clicking preview will bring up the previewed post in a new tab or window of your web browser. If you preview your post, do not click the “edit” button on the previewed post to continue composing. You may lose any categories, tags, or other changes you’ve made. Instead, close the preview window. You can then continue composing your post in the original window. 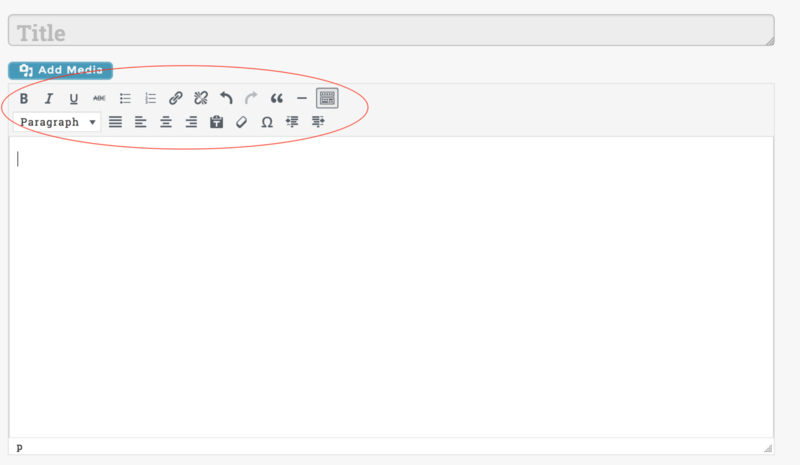 When everything’s set, click the “Publish” button to post to the Member Feed.